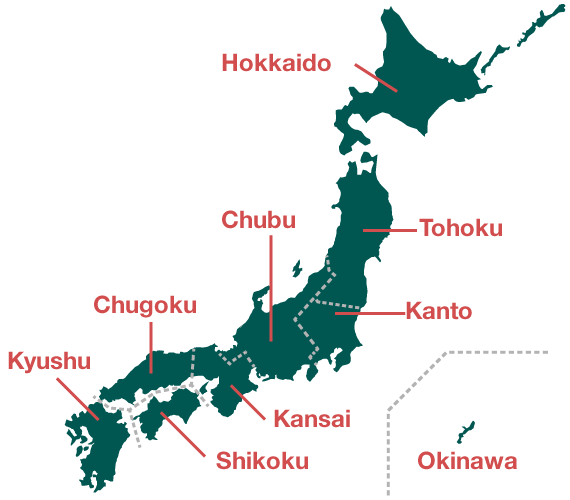 The official hotel map of Okinawa including travel tips and general area information. Situated on Shiroyama hill 108 m above sea level, SHIROYAMA HOTEL kagoshima overlooks Kagoshima City and offers commanding views of Sakurajima, the symbol of Kagoshima, and Kinko Bay. Come and discover Japan’s subtropical paradise! Okinawa has rich natural resources such as clear waters of abundant corals and its unique history and culture as it was an independent kingdom. Enjoy Okinawa at the fullest with discounted admission tickets and transportation passes! GSE Corp. is your one stop Travel and Bus Company that caters all your traveling needs. With the aim to improve the quality of tourism, we see to it that safety and quality are not compromised. Delight in the contrast between the raw power of active volcano Sakurajima and the 12 acres of calming traditional gardens while discovering the 800 year heritage of the Shimadzu clan. A lot of recommended sightseeing places are on the map. Okinawa Hip Hop Bus runs daily with automatic multilingual audio guiding which features eight different languages (Mandarin, Cantonese, English, Japanese, Korean, Russian, Thai and Spanish). Discover the house and gardens at Sengan-en.